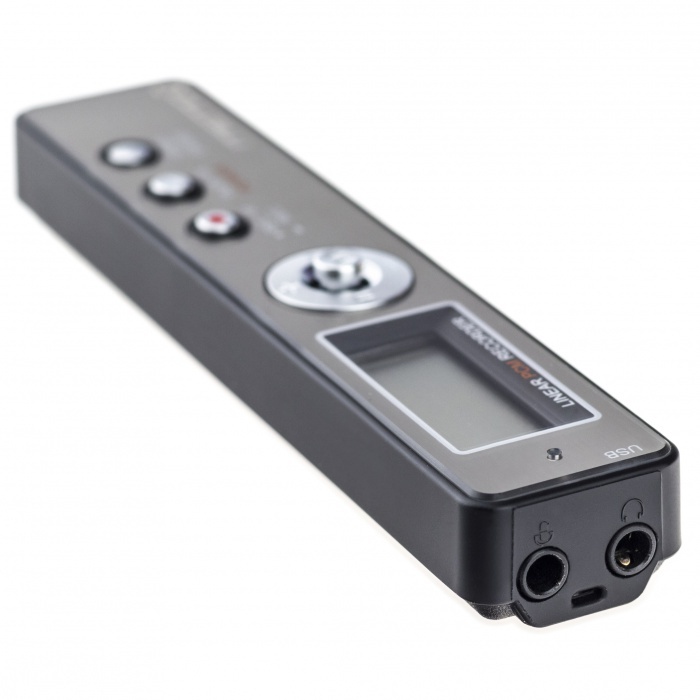 The Esonic MR-250 Digital Voice Recorder is a great helper for recording conversations, meetings or lectures. 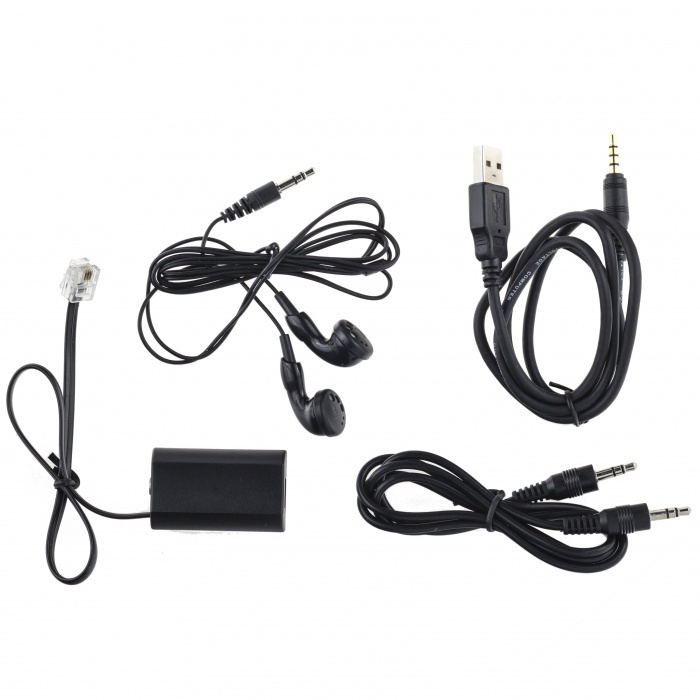 With 8GB internal memory, it can be used as a music player or USB flash drive. This recorder also allows recording even when connected to the mains. And it is so suitable for monitoring selected areas during your absence. 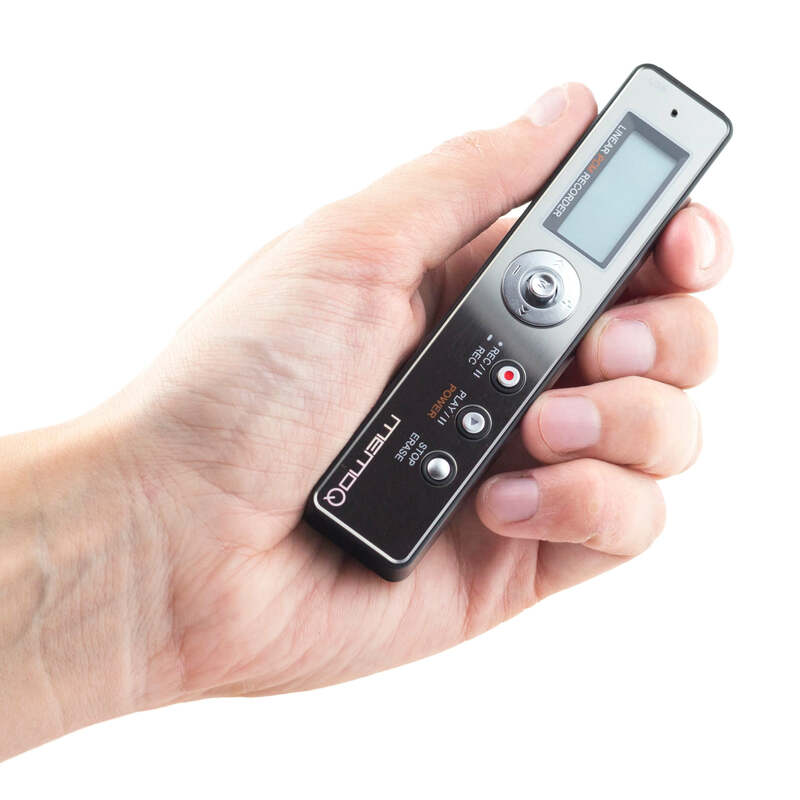 This small and lightweight Esonic MR-250 has a voice-sensing feature with adjustable sensitivity or the ability to repeat the selected file. The clear display shows playback mode, file time and file number, and battery status. In the voice recorder settings, you can change parameters such as sound quality, recording sensitivity, repeat, equalizer, or microphone sensitivity. 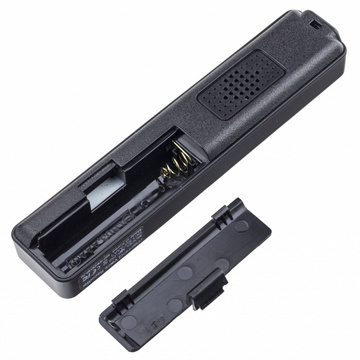 The device is powered by one AAA battery (not included), which takes about 25 hours of recording. 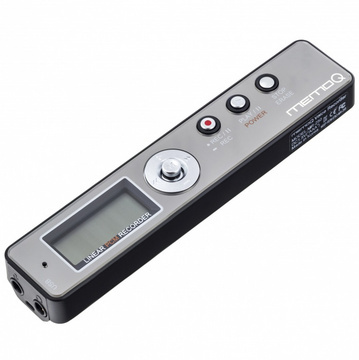 In addition to battery power, the recorder is able to record and connect to a power supply via a USB adapter. It is such a great choice for long-term monitoring. The Esonic MR-250 can be connected to the telephone adapter and recorded calls made.